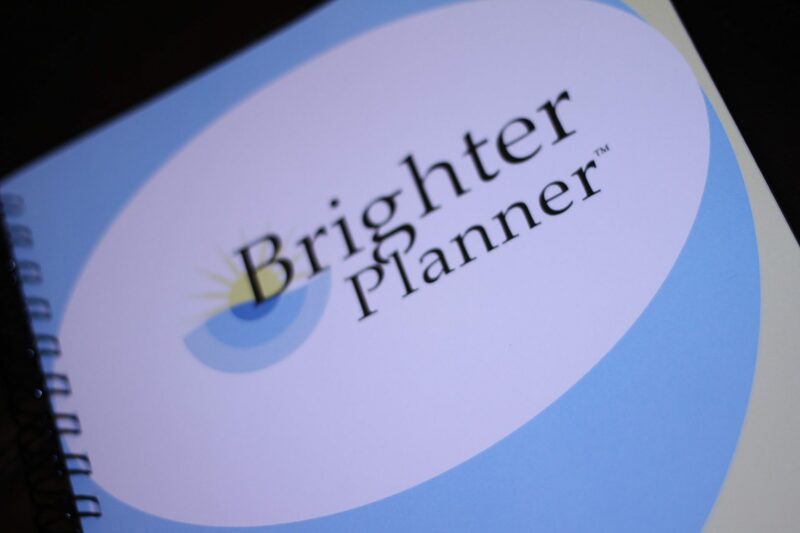 The Brighter Planner(TM) is your tool for organizing your day and managing your thoughts. Begin and end each day with a thoughtful reflection. 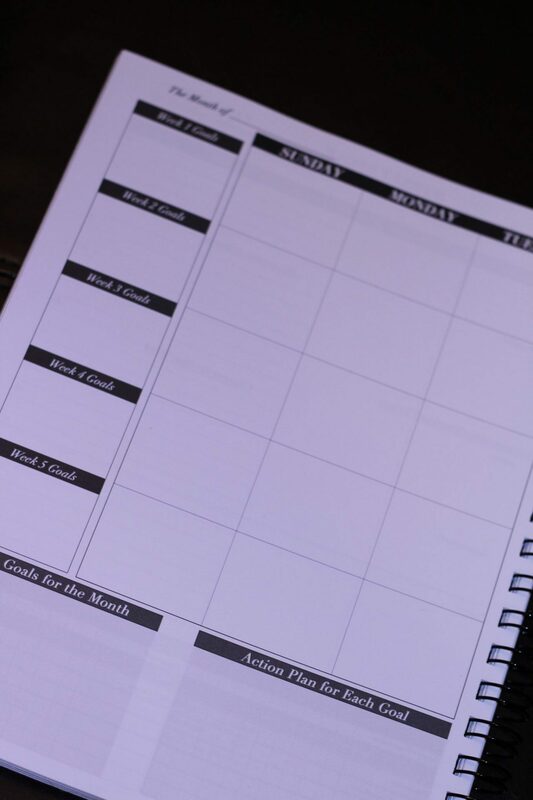 It gives you ample space to write in appointments. 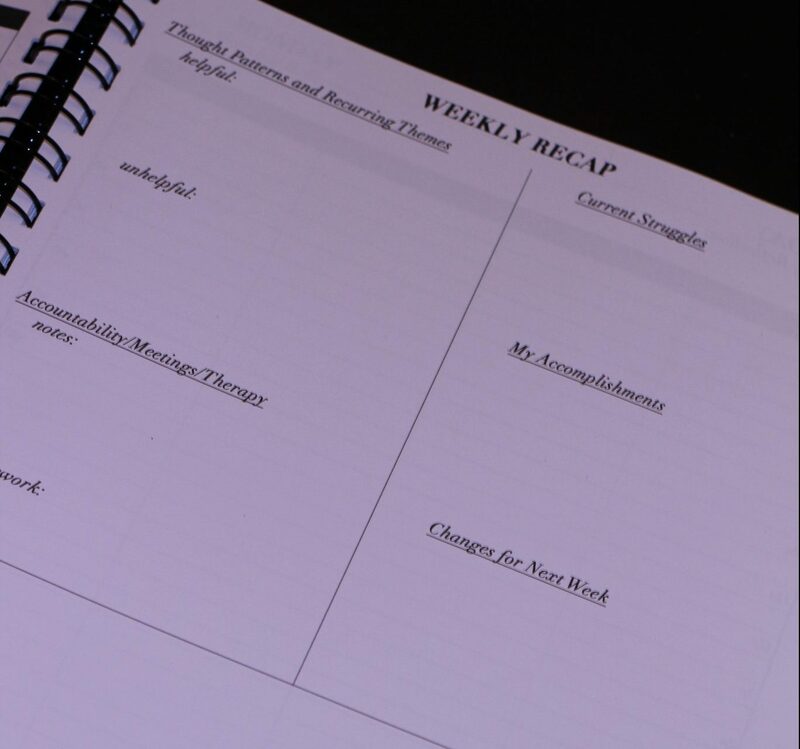 It also features areas to set weekly goals, challenge daily worries, and reflect on how your week went. 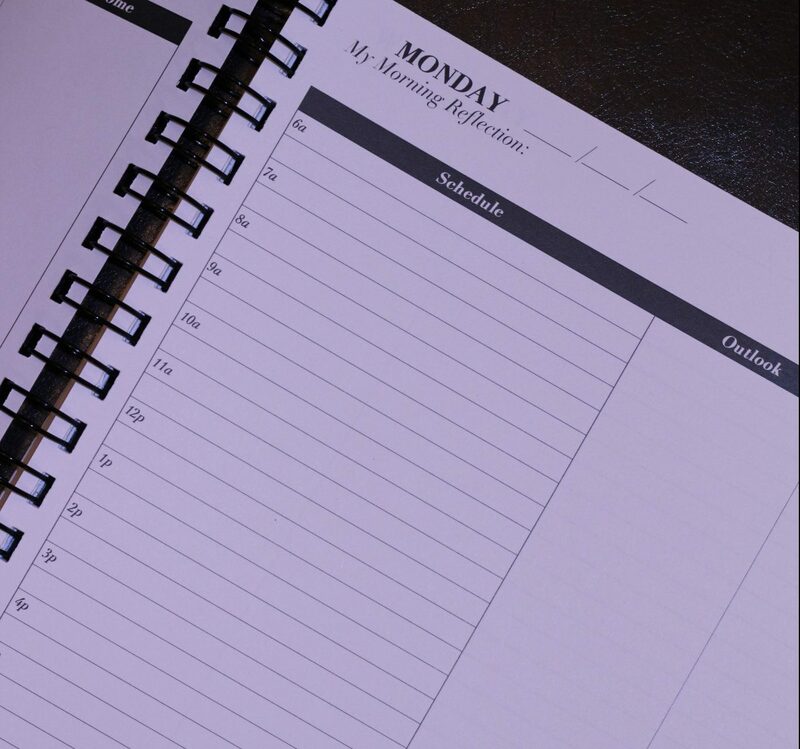 Since it is undated, you can decide when to start using the planner. 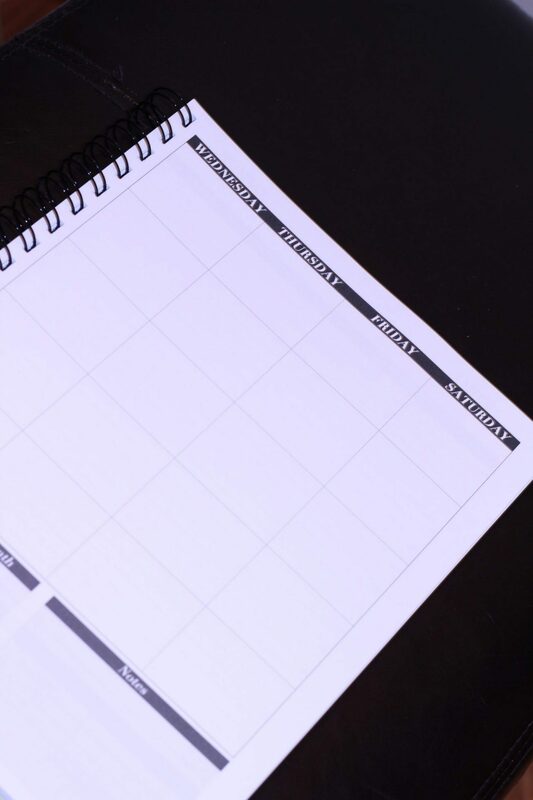 Heavy-weight paper stands up to gel and free-flowing ink pens. 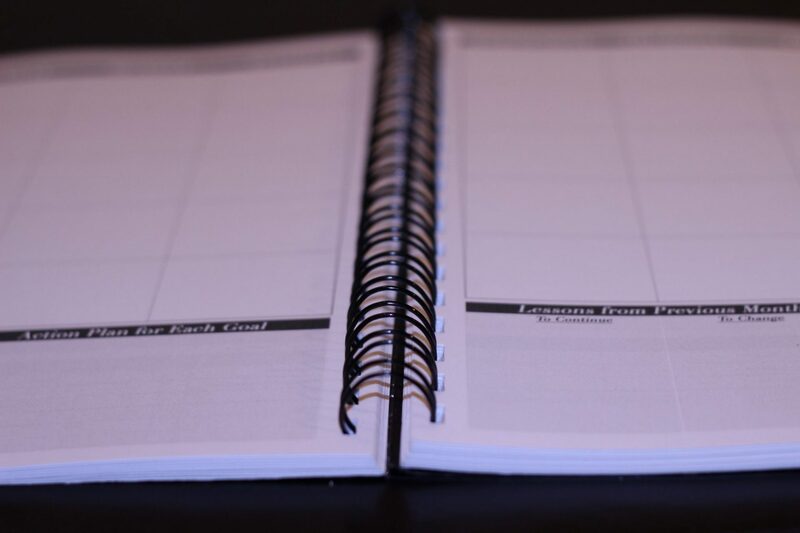 With 123 pages, the Brighter Planner(TM) is a great way to process your thoughts throughout the day while staying on top of your goals. 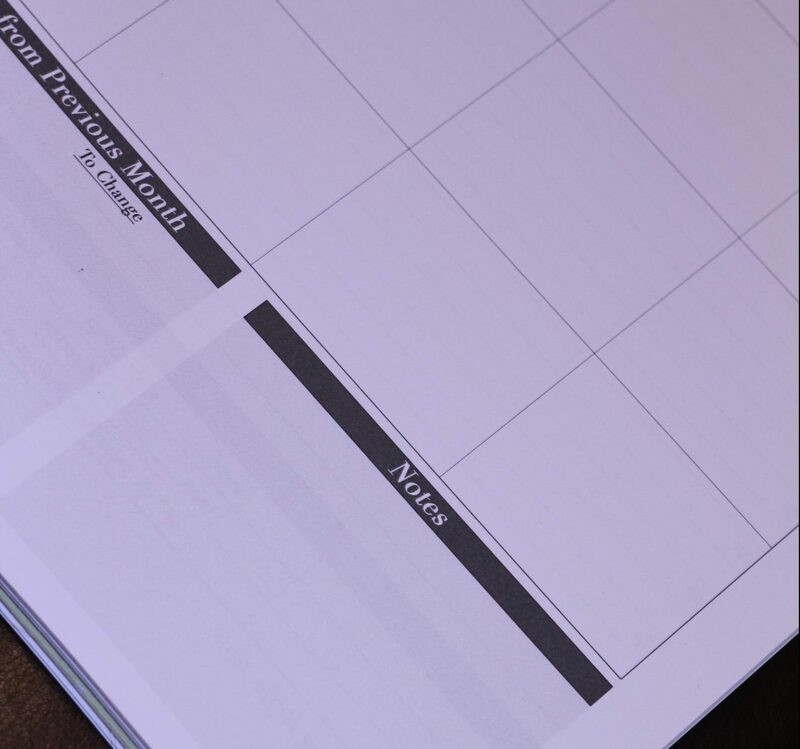 The Brighter Planner(TM) is one part planner, one part journal. There are some affiliate links below. This means two things. First, there is no additional cost to you. 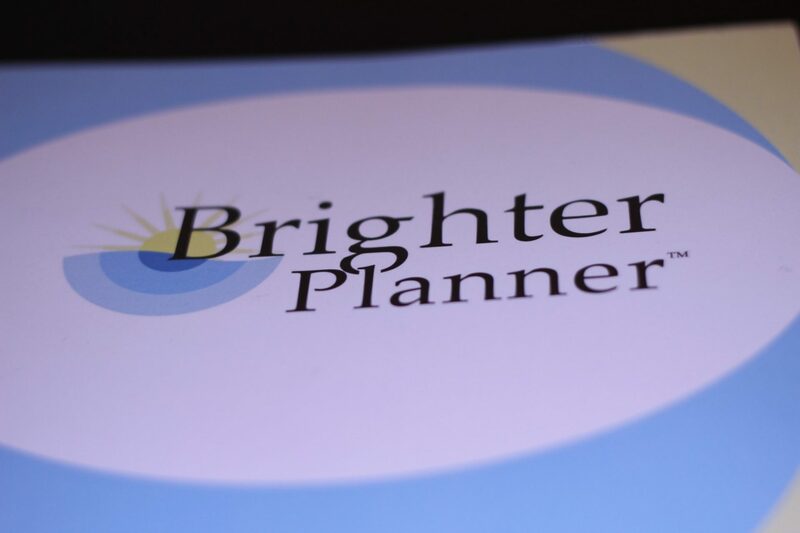 Second, signing up or purchasing through the link means Brighter Hope Wellness Center will receive a commission. This comes at no additional cost to you. 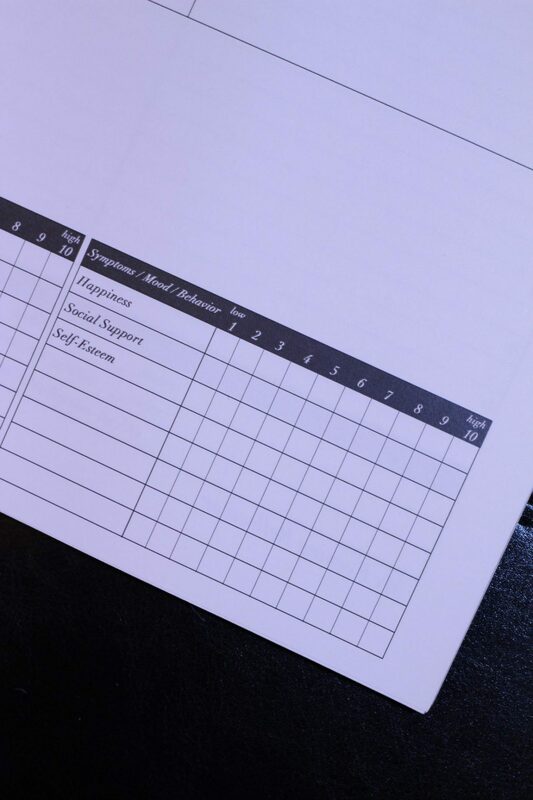 Furthermore, Brighter Hope Wellness Center assumes no responsibility for the website content, products, services, etc. listed below. Also, keep in mind we provide this information only as a courtesy and for reference.